As young adults move away from the confines of home, school, and church youth group, this book will serve as an excellent resource. While it speaks from a Christian perspective, its broad approach makes it appealing both to Christians and to those who consider themselves "spiritual but not religious." 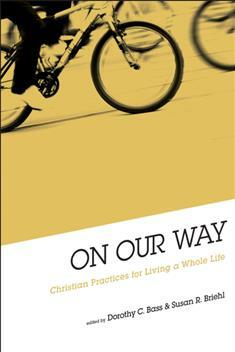 Well-suited for individual reading or group discussion, On Our Way is an excellent companion for young adults seeking their place in today's world.